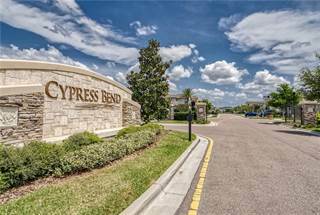 For results, try to expand your search area or browse all real estate listings in Pasco County. 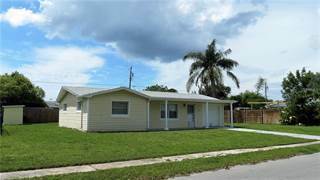 Looking for Port Richey, FL single family homes for rent? 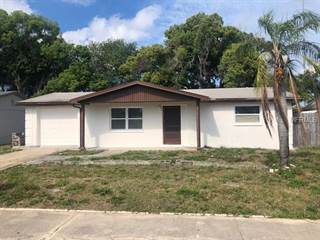 Point2 Homes has our single family homes for rent in the Port Richey, FL area allows you to compare side by side up to 4 single family homes.